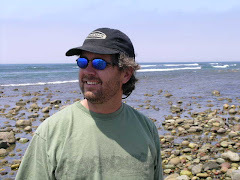 I just received an email from Coral Magazine's Editor & Publisher James Lawrence previewing the content of the upcoming issue that I thought I would share with my clients and readers. Look to the November/December 2009 issue of the world's leading reef magazine for must-read articles, glorious underwater photography, and fresh inspiration. • Like their terrestrial namesakes, the butterflyfishes are strikingly beautiful and elegant with endlessly fascinating behaviors. The next issue of CORAL looks at the natural history of the Chaetodontidae, how to choose the best species for different types of marine aquariums, including SPS reefs, and how to maintain them for optimum health and color. 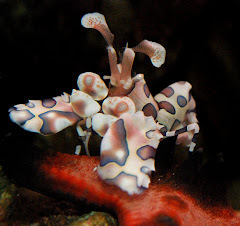 • Discover the amazing underwater fauna of Vietnam as Dr. Dieter Brockman dives in the South China Sea off Da Nang and finds an array of interesting fishes and vividly colorful corals thriving in unusual reef conditions. 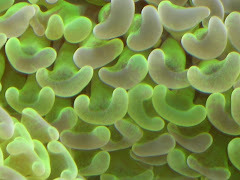 • Take an in-depth look at the genus Montipora with a diversity of growth forms and colors that make them highly desirable subjects for stony coral enthusiasts. 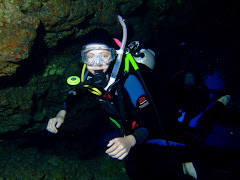 • Dive with legendary Florida sea-life collector Ken Nedimyer, who is leading efforts to restore stony corals to barren South Florida reefs. 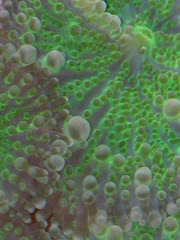 Visit the home of Stephen Otto in Plauen, Germany, for a look under the hood of his intensely colorful stony coral reef system; check out the latest coral-reef news; and much more. One thing that I am looking forward to reading is their opinion of the Klein Butterfly Fish in the reef aquarium. 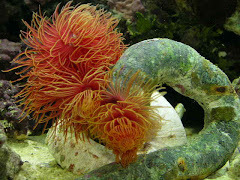 I have used this fish for years with great success to eradicate the aiptasia anemones. 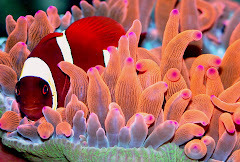 I consider the Klein a very hardy aquarium fish that accepts pretty much all foods and will behave well toward SPS corals and clams when fed properly. I receive retail copies of Coral Magazine and its closest competitor Reef Life magazine and supply all my clients with complimentary copies. 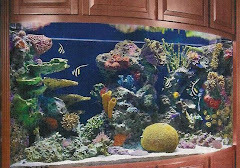 Sierra Saltwater Systems is dedicated to providing the highest quality aquariums and services available through the constant perfection of the art and science of aquarium systems design, installation and maintenance. Keeping marine life in a box containing synthetic sea water in your living room is a privilege. Please try to use captive bred, tank raised and propagated species.